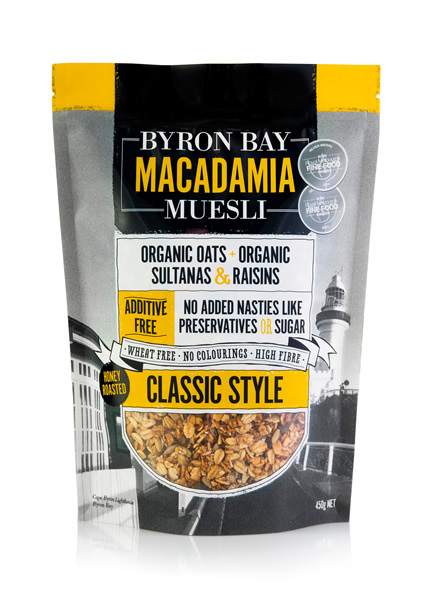 A wonderful crunchy Honey Roasted Macadamia Muesli with Organic Sultanas & Raisins. 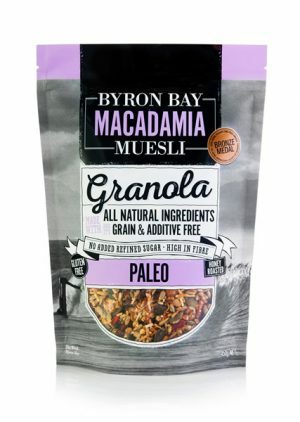 This is our please everyone muesli. 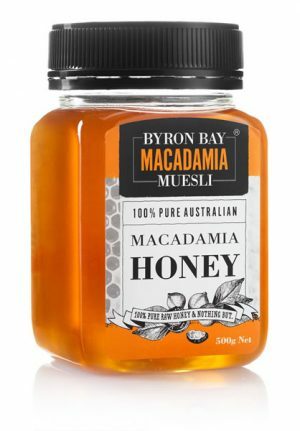 We roast Australian Organic Oats and seeds with pure macadamia honey from the blossoms of our local trees and blend it all with crunchy macadamia nuts and sweet & juicy Organic sultanas and raisins. 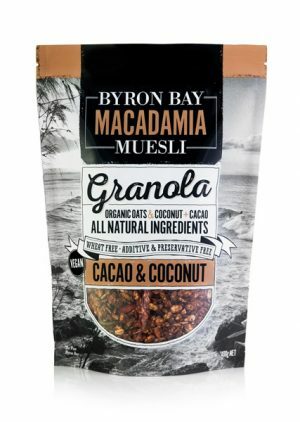 Served up with fresh fruit and your choice of yoghurt, this is a healthy high fibre breakfast that’s sure to please the palate. 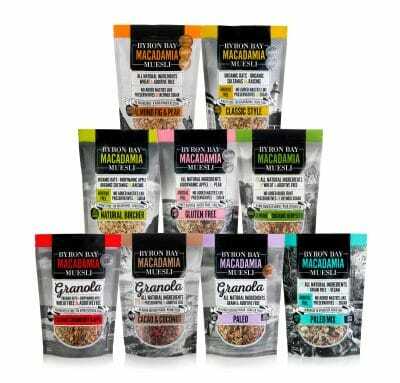 Organic Australian Oats, Sunflower kernels, Organic Pepitas, Sesame Seeds, Organic Sultanas, Organic Raisins, Macadamia Nuts, Macadamia Honey & Cold Pressed Macadamia Oil.